Prime 100Ft. 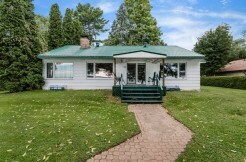 Waterfront Property With Stunning Views of Lake Simcoe And Kempenfelt Bay. 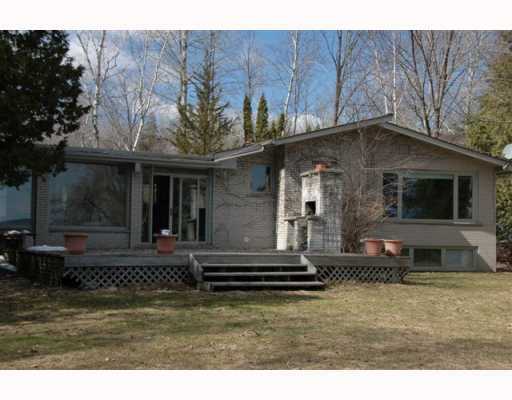 Level Lot With A Cozy And Clean Bungalow. 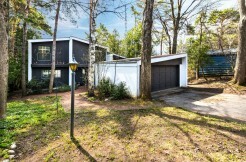 Features Include Indoor Cedar Sauna, Tennis Court. 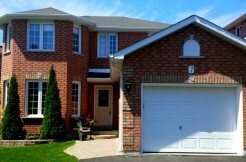 Located Acress The Street From Dedicated Parkland.